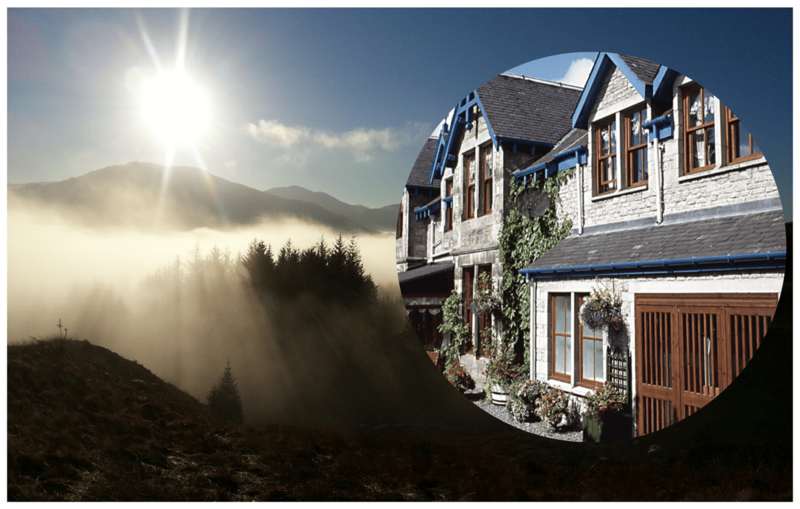 Pitlochry Accommodation for a Weekend Break – Visit Glencoe. 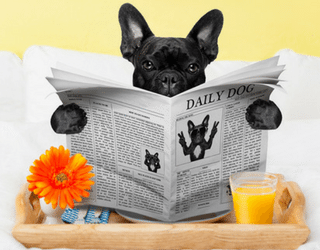 Pitlochry accommodation with a big dose of warmth, friendliness and an enormous breakfast buffet awaits you at Rosemount Hotel Pitlochry. 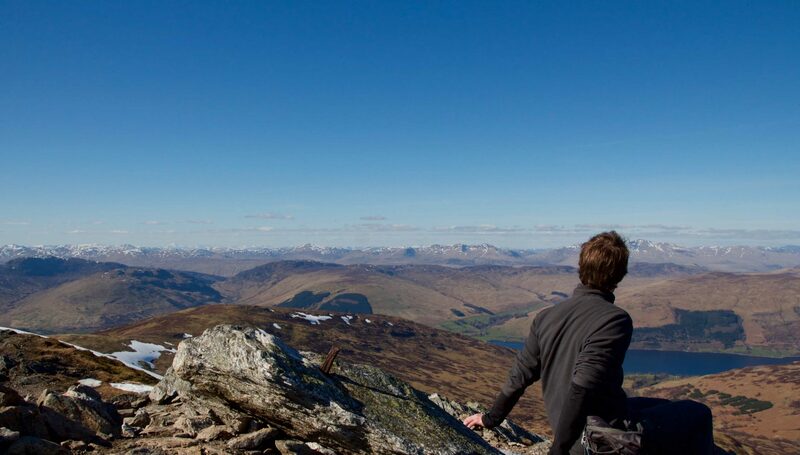 If you’re planning a Pitlochry weekend break anytime soon, we’ve also got more suggestions for exciting and memorable things to do than you could possibly cover in a few days. 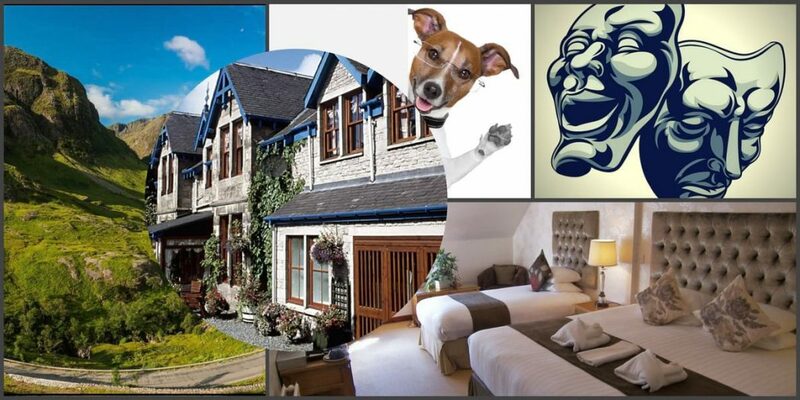 We are also one of the small, friendly places to stay in Pitlochry. This area is rich is scenic, cultural and active interest. Return visits are very much part of the ebb and flow of our guests’ calendars. 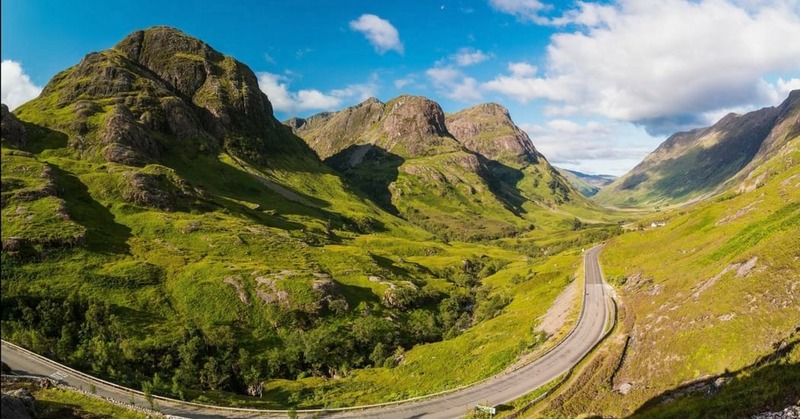 it is certainly worthwhile considering using hotels in Pitlochry as a your touring base for covering sight seeing of central Scotland in a series of circular day trips, returning home to a friendly, cosy base for an evening of relaxation with fellow guests. There’s a great choice of room style and amenity at Rosemount. This allows our guests to decide where they wish to make savings on weekend breaks. For some, the emphasis might be on a high level of amenity and comfort, worthy of additional spend. 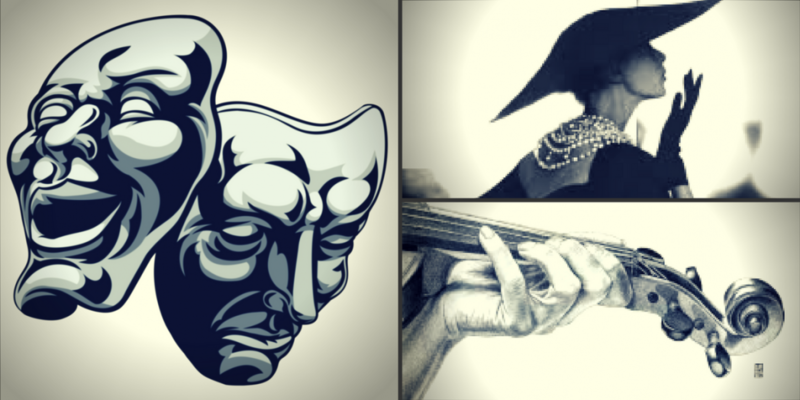 Others may prefer to save on accommodation in order to splash out on an activity or a visit to the Theatre. 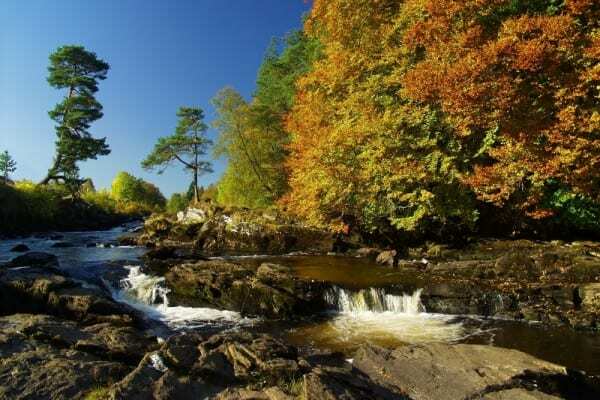 The following tour can be achieved in one day, but each section can be visited on separate occasions and explored in greater depth over the likes of a long weekend break in Pitlochry Scotland. 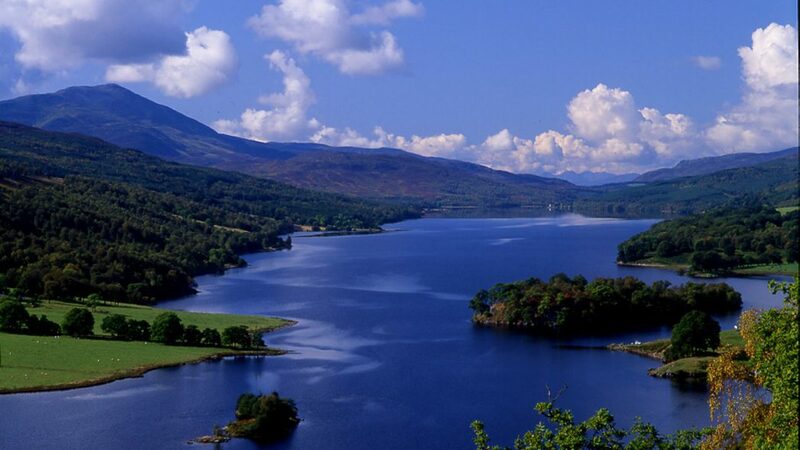 Queen’s View- a stunning vista located just 4 miles from Pitlochry town. 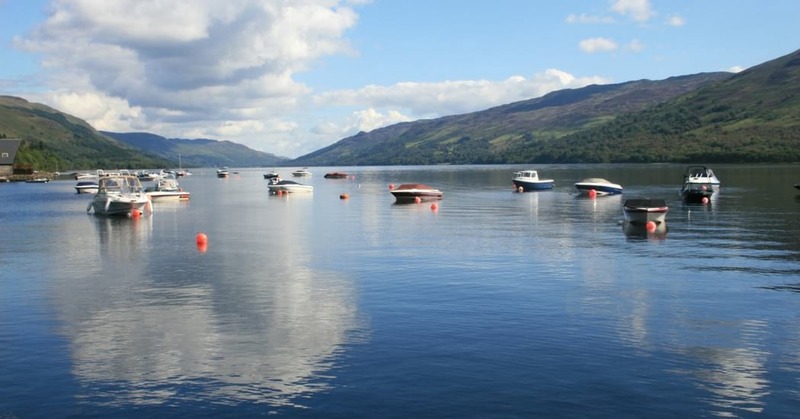 At Kenmore, it is worth checking out the Crannog Centre if you have an interest in history. 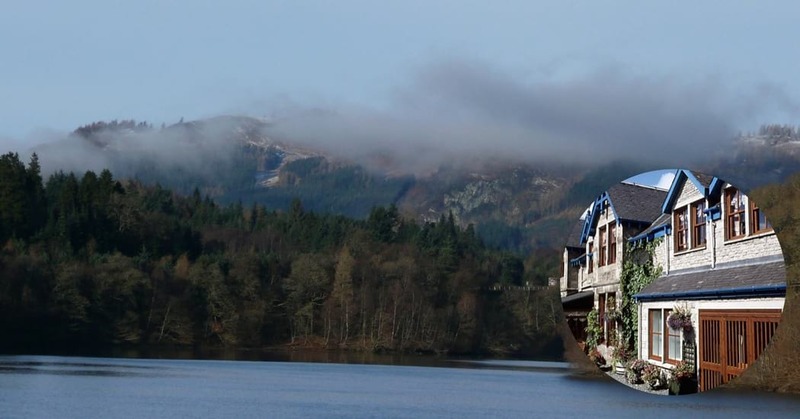 This 5 star heritage attraction features an authentic iron-age loch dwelling. 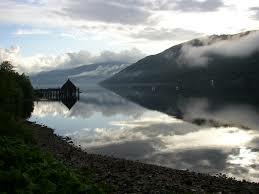 It’s impressive pier structure stretches out majestically over Loch Tay. The structure has been re-created as a result of extensive underwater research at Crannog sites throughout Perthshire. A convenient partner for refreshment may be found at Tayside Marina, located close by. We are often asked about what clothing to bring, etc, on a short break to Scotland. We have a highly informative article packed with packing tips for a holiday in Scotland , which you might enjoy.